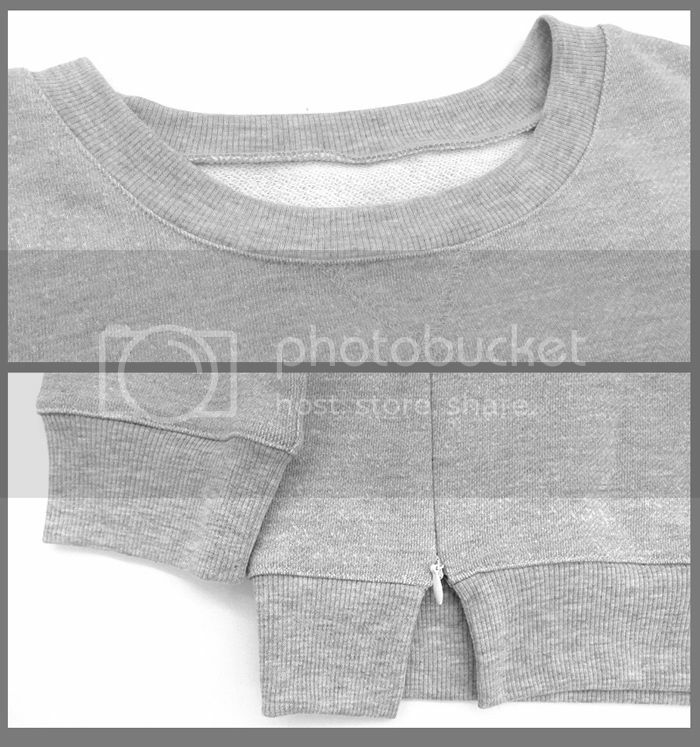 Very special 2 pieces maternity and nursing set, including a sleeveless short tunic and a 3/4 sleeves top. 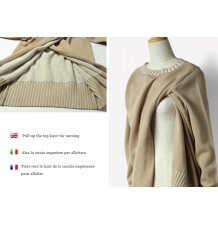 Made by natural fibers such as cotton and bamboo rayon predominantly. 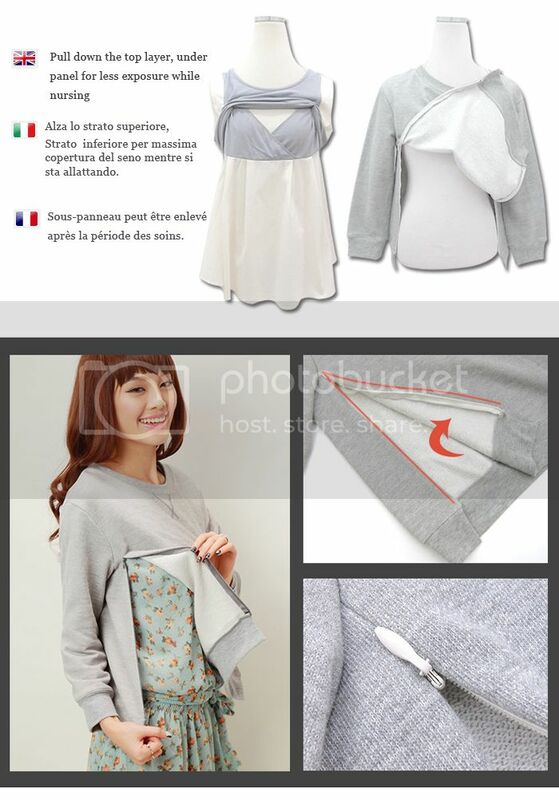 The maternity and nursing set is made of two pieces, each of them can be worn separately. 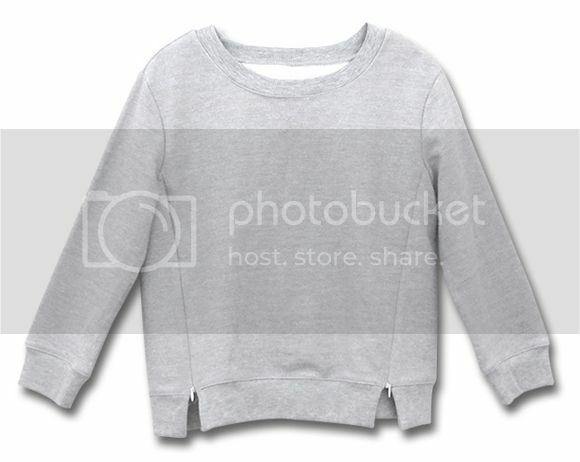 3/4 sleeve top: 70 cotton + 30% polyester. 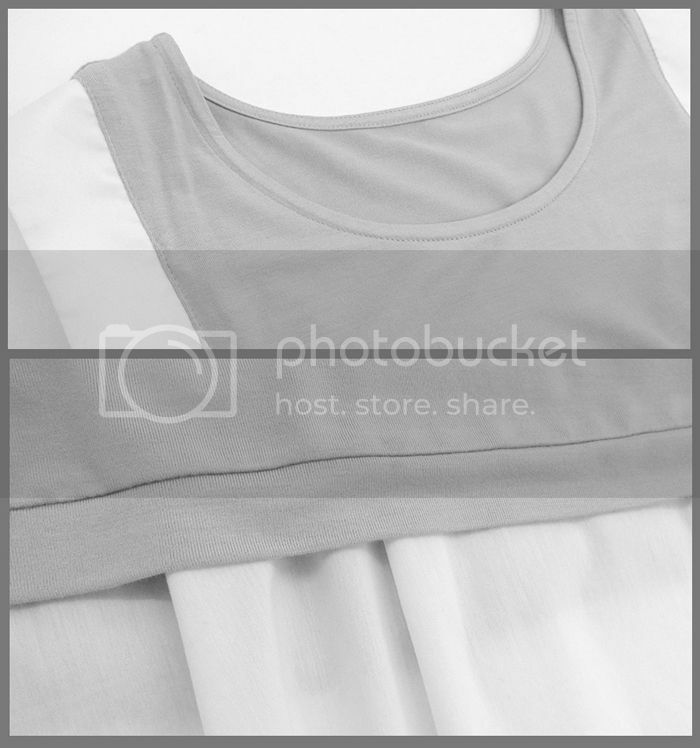 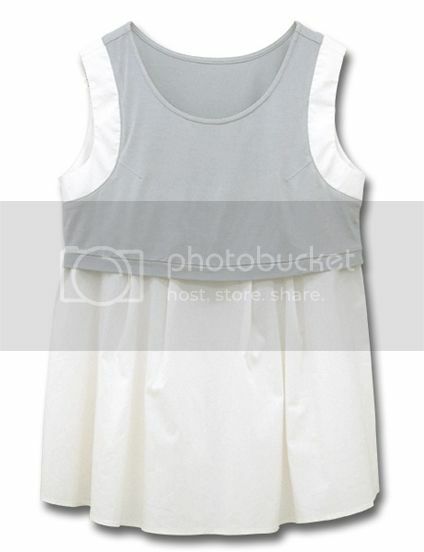 sleeveless tunic: upper part: bamboo rayon 95% + elasthan 5%; lower part: cotton 60% + nylon 37% + elasthan 3%. 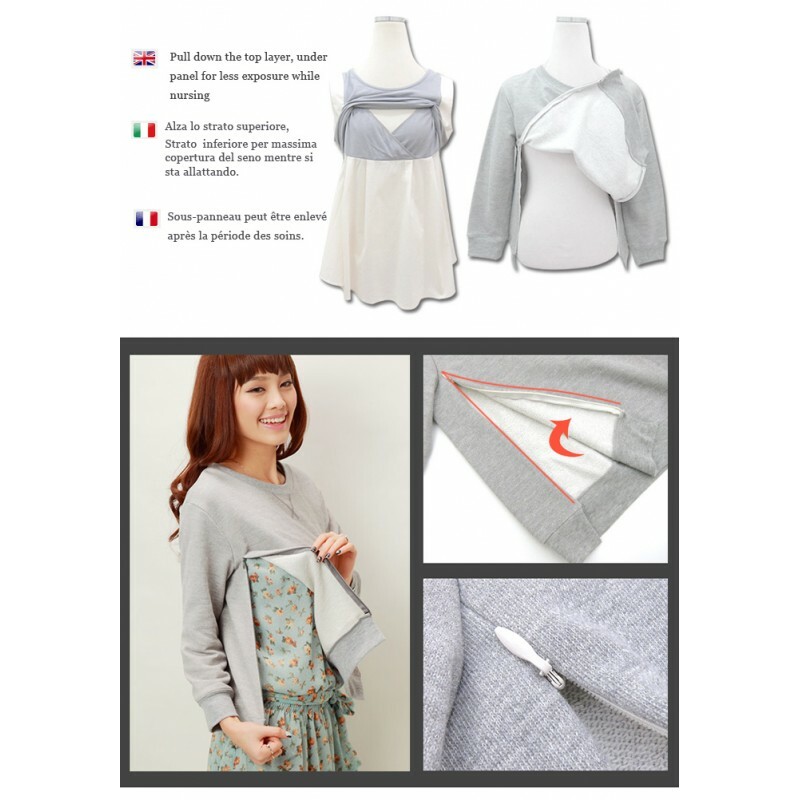 For breastfeeding, this nursing set has a special easy opening, you can discreetly feed your baby even in a public place. 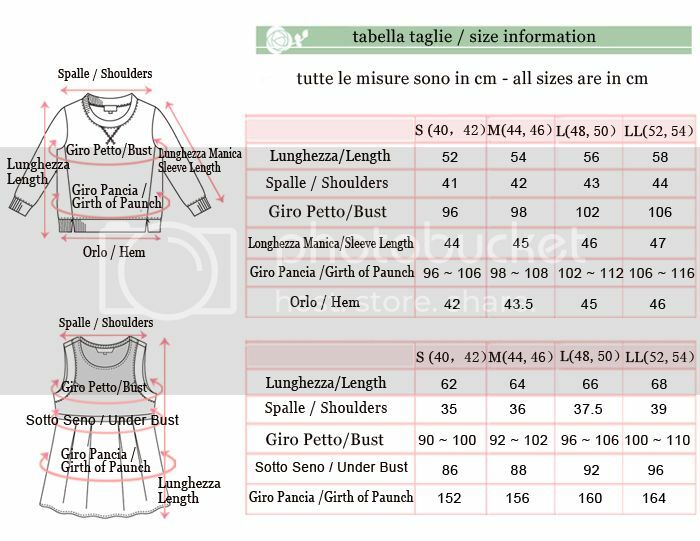 Sizes of the maternity and nursing set are shown in the enclosed table.